Peaceful and private secluded getaway within easy commute to CBD. This beautiful 42 acre (2 titles) lifestyle property has awe inspiring views. Marvel at the beautiful sundrenched valley below you or when the weather turns watch the phenomenal lightning shows from the comfort of your lounge chair. Located down a quiet country lane in tightly held area of Coombs road with magnificent all encompassing views to Whittlesea Valley, Mt. Disappointment and The Great Dividing Range. This rustic undulating property has several cleared acres, with private walking, horse riding and trail bike tracks through natural native bushland. Enjoy the miracle of nature, waking to the local wildlife calling to you. Kookaburras in chorus, galahs, rosellas and cockatoos abound. Imagine mobs of kangaroos sunning themselves outside your window, visiting wombats, echidnas, lyrebirds, wallabies and more. This would be a perfect weekender or holiday home or maybe live in the existing house while you build your dream home. The existing cottage is ideal for a guest house; granny flat or this seemingly ugly duckling could even be your home with a little TLC. 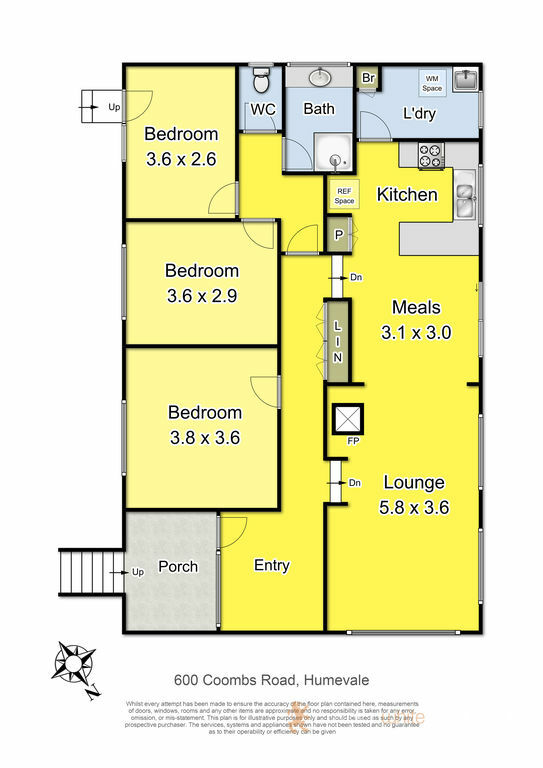 Offering 3 bedrooms, 1 bathroom, large open plan living area with combustion wood heater adjoining meals and kitchen with polished boards throughout.